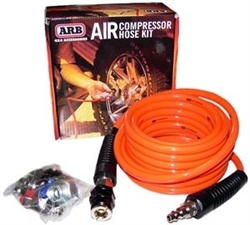 View cart “ARB Air Up Kit” has been added to your cart. The Air Locker provides normal differential action when unlocked, maintaining safe, predictable handling without negative trade offs. Simply flip the dash-mounted switch when off-road to lock the axles together providing 100% traction to all wheels.